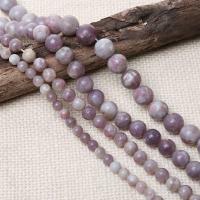 - Lilac bead is one kind of gemstone beads. They are very popular now in jewelry making. 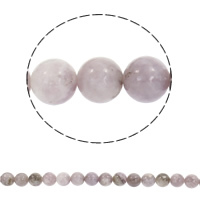 Welcome to visit gets.com and find these lilac beads. High quality and competitive price. Available for package and wholesale.